It could only last so long. 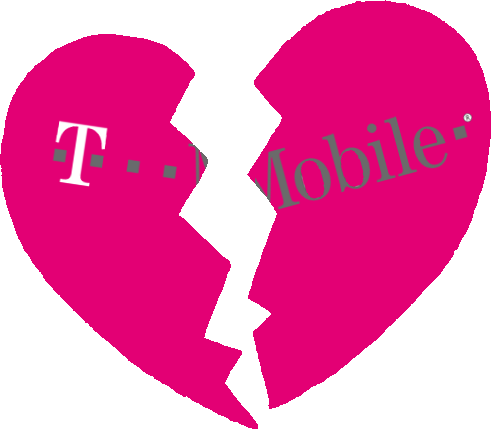 Boy Genius Report received a tip today that T-Mobile USA is making preparations to follow other carriers' foot steps and is going to start charging for tethering on November 3rd. The $14.99 monthly plan is a surcharge on top of an obligatory $19.99 Unlimited Web plan, so don't go thinking you can replace one with the other. T-Mobile was once praised for turning a blind eye to device tethering and portable WiFi hotspot functionality, but times are tough, so what better way to make money than charging customers for the same data twice? As a blissfully ignorant European resident, this is a slightly alien concept to me, but hey, if all the other networks can get away with it, why shouldn't T-Mo? At least it's not charging $20 like AT&T for iPhone tethering or $30 like Sprint on the EVO 4G. Feel free to leave your Molly Wood-esque rants in the comments.